When restoration procedures such as root canal therapy, crowns, or fillings are not enough to save a tooth, it may need to be pulled, or extracted. Tooth extraction procedures today are far less painful than ever before, thanks to powerful anesthetics and sedatives. In many cases, a patient who has tooth pulled experiences little or no discomfort, and only minor bleeding. 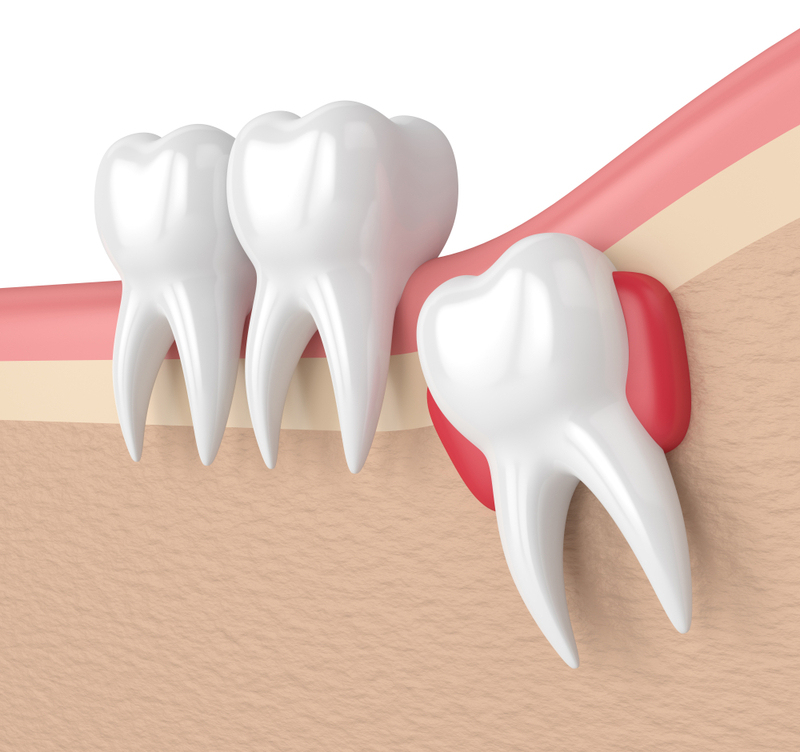 Before a tooth is extracted, the area surrounding the tooth is numbed with a topical/and or injectable anesthetic such as Novocaine. Patients with extracted teeth sometimes need to take an antibiotic, and at the very least, take precautions following the procedure to ensure that infection doesn’t occur. Smoking, vigorous brushing and rinsing, and drinking liquids through straws are discouraged during the post-operative period because they hinder healing and may cause the wound to open. Cold compresses applied to the outside cheek near the extraction area can help reduce any swelling and promote faster healing.